Whether based on real animals or something made up, these 15 killer animals from movies will give you nightmares. No, they won’t just give you nightmare, they may even cause you to look at your own pet differently. When Fido licks your arm, you may be wondering if he’s trying to find out what you taste like. When Whiskers falls asleep on your neck you may think he’s trying to suffocate you. While you may not find giant sharks when you go swimming, or giant snakes for that matter, some of these killer animals are real. 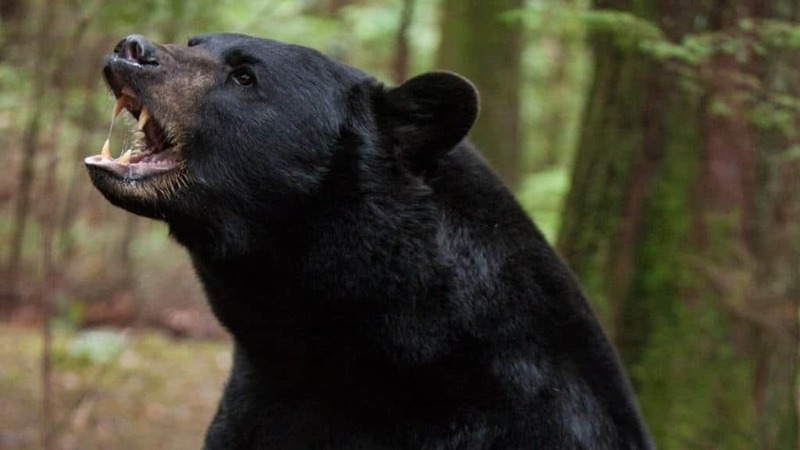 Remember, take your bear spray when you go camping, try not to look like a seal when swimming in the ocean, and always make sure you can run faster than the people that are with you! 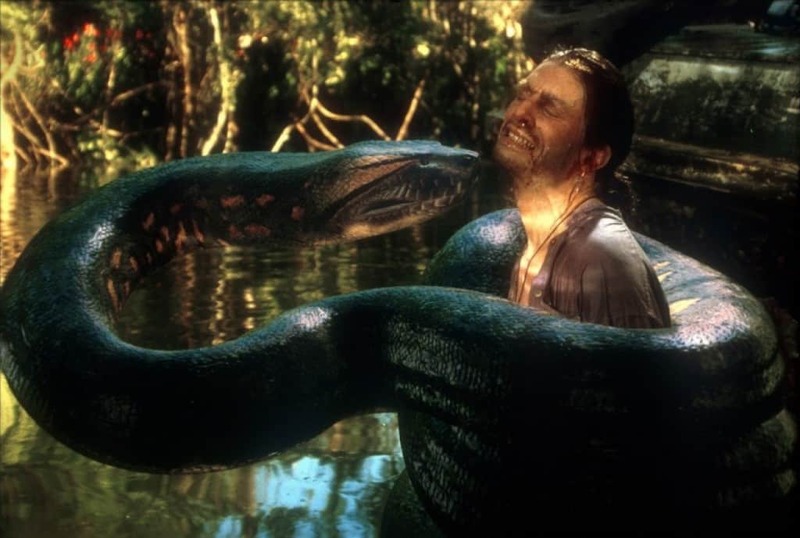 The Anaconda franchise started in 1997. It was in that year that Jennifer Lopez and Ice Cube did everything they could to fight off a giant anaconda snake that was killing everyone around them. Since then, there have been more of these movies created, including Lake Placid vs Anaconda, which came out this year. You’ll want to avoid the Amazon River after this one. Backcountry is a new movie that is based on real life events. It revolves around a couple backpacking through the Canadian wilderness, and the dangers of bears in the wild. You’ll think hard next time before you go hiking in the woods after you watch this movie. 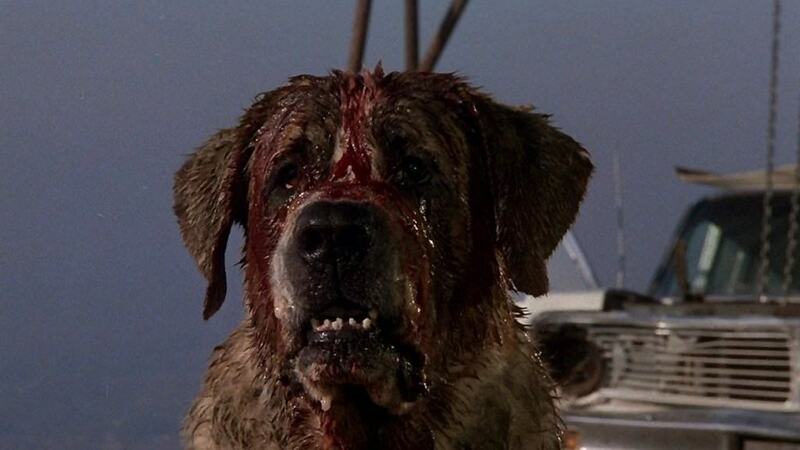 Cujo is a 1983 film based on a Stephen King book of the same name. In this movie, a young mother and her son stop to have their car fixed only to find no one home at the repairman’s house, no one except their rabid St. Bernard, Cujo. Be prepared to be frightened — you’ll never look at this dog breed the same again. 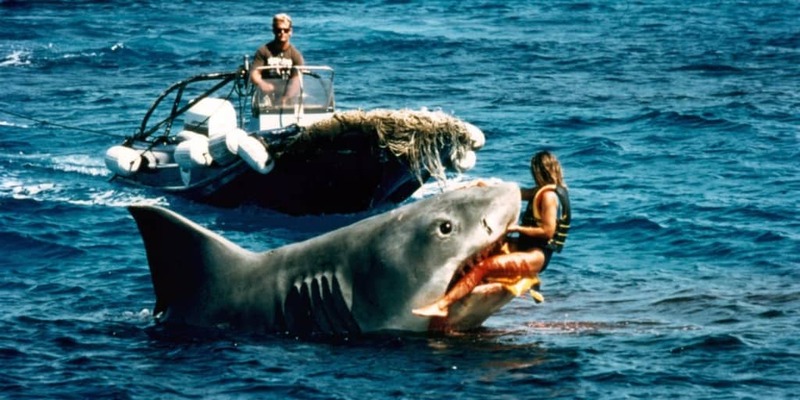 The Jaws franchise started in 1975, and since then they have made four movies and scared millions of people from swimming in the ocean. Recent news of shark attacks in Florida will make you want to avoid swimming there anyway. 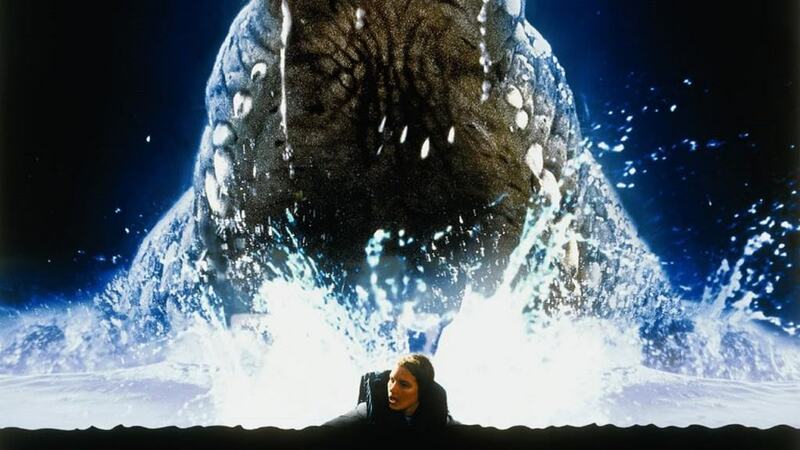 The original Lake Placid film came out in 1999, and starred Bill Pullman and Bridget Fonda. It was about a man-eating crocodile that was over 30-foot long. It has since found itself in more movies, eating more people. Want to be afraid to swim anywhere? Watch any one of the numerous Piranha movies that got their start back as far as 1978. Piranha 3DD (2012) makes the movie a little more tongue in cheek, though you’ll still be looking for these toothy fish any time you go swimming. In 1963, Alfred Hitchcock continued giving people nightmares, which was nothing new to him. However, The Birds was probably one of his most frightful films — watching this will make you think differently about the beautiful song birds outside your window. 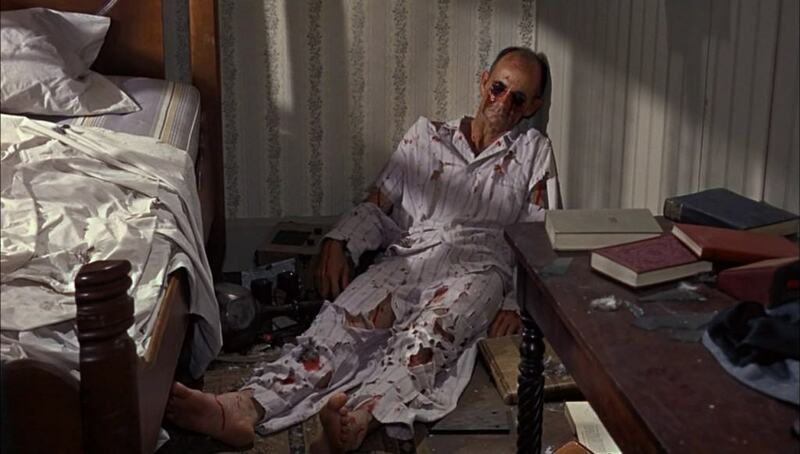 The original Willard was released in 1971, and a remake was created in 2003. Both movies are basically about a lonely guy with no friends but the rats that live in his house. He gets the rats to kill for him, but then they turn on him. You can never trust a rat. 1978’s The Swarm is about deadly African bees that have come to the U.S. to kill and sting. It may be an old film and somewhat overly dramatic, but the next time someone talks about the Africanized bees that are already sneaking into the U.S. and do attack in swarms, you’ll be afraid to go outside. 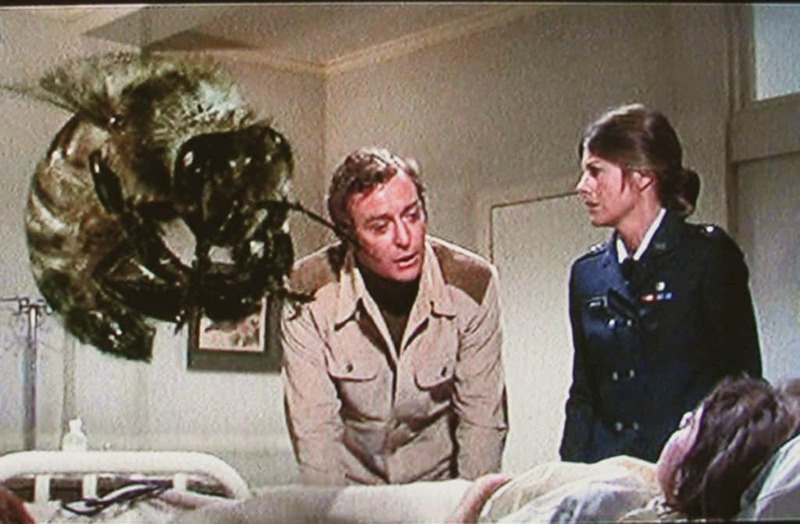 Arachnophobia was a great movie, but it wasn’t as terrifying as Kingdom Of The Spiders from 1977. If you are already afraid of spiders, don’t watch this movie — you will have nightmares and feel them crawling all over you! The Ghost In The Darkness is a 1996 film based on the true story of some killer lions. 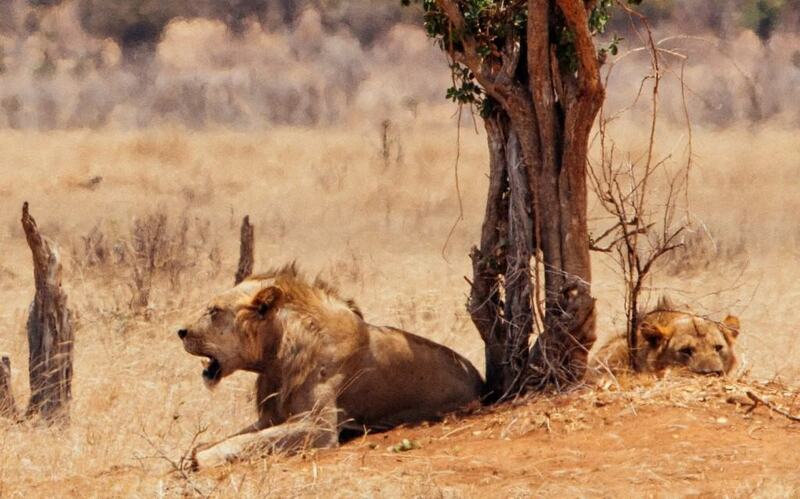 The Tsavo lions are man-eating lions, and at one construction site of a railroad in Africa these lions starting picking off workers. This movie will make you afraid of going outdoors if you ever find yourself in Africa. 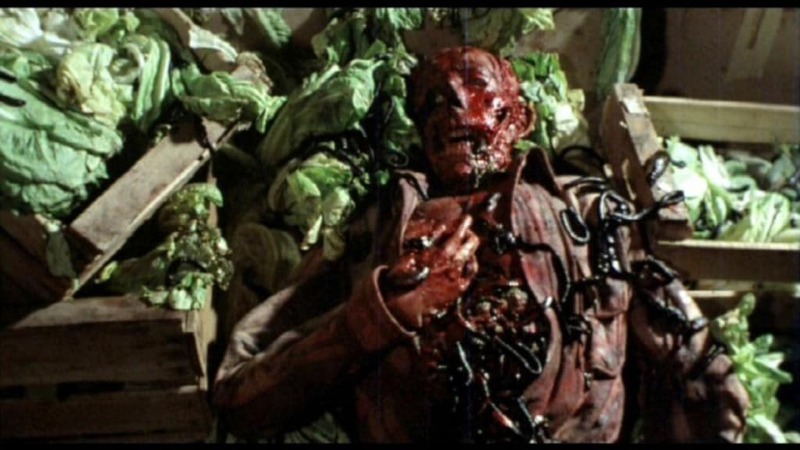 Whether you think slugs are cute or gross, this movie from 1988 will really have you thinking differently about this slithering, slimy creatures. Even man’s best friend has a bad reputation when it comes to horror movies. 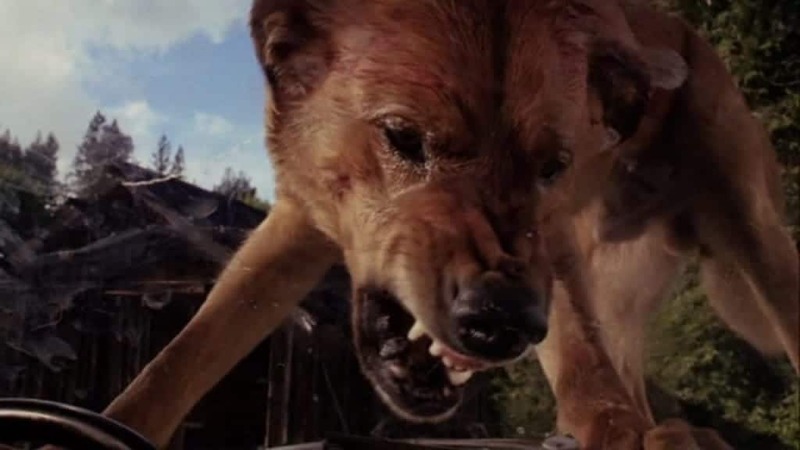 In this film from 1977, dogs that have been discarded by their owners start to terrorize vacationers. 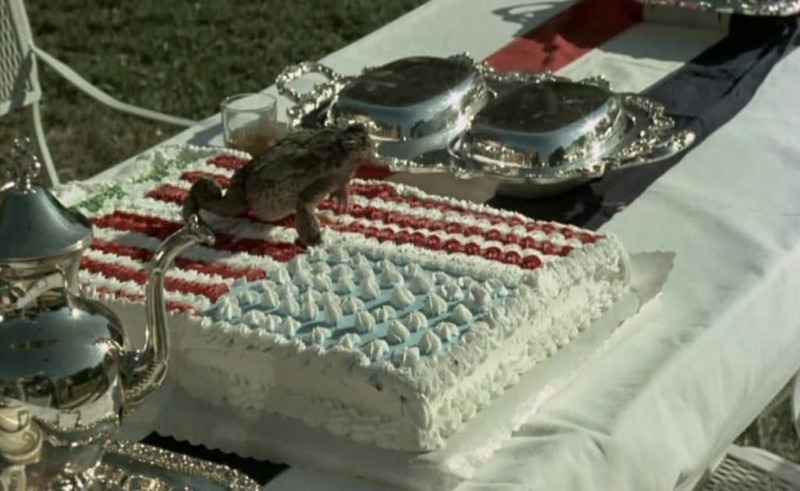 The movie Frogs is a cult classic. A birthday celebration is ruined when some evil frogs take over and start causing a menace. 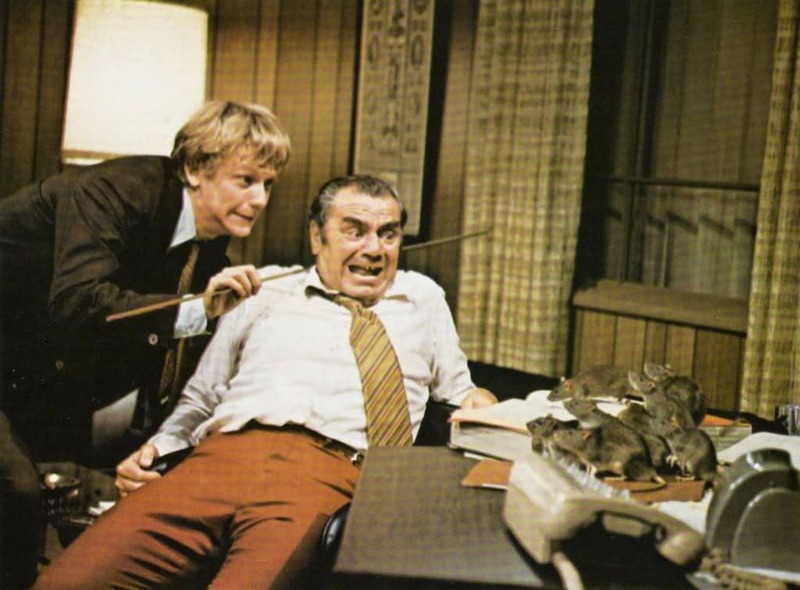 This film is from 1972, and it will have you thinking twice when you hear frogs croaking. It’s important to point out that dogs aren’t the only domestic animals that go bad. 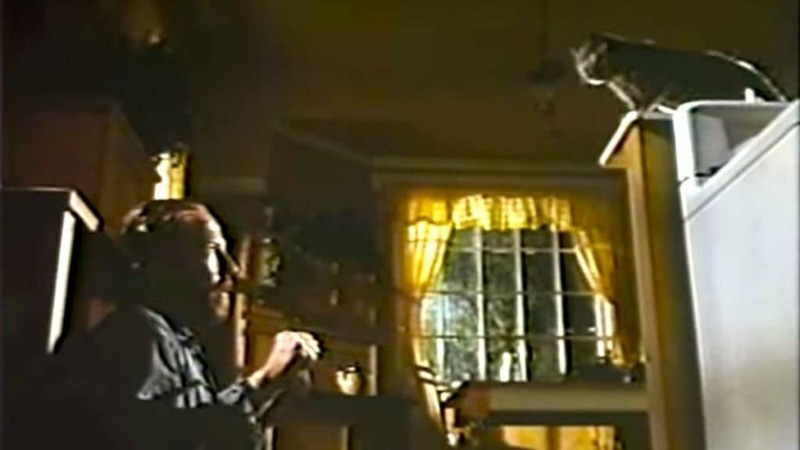 Even cats can be dangerous and deadly, as 1991’s Strays shows.